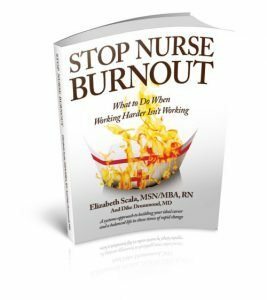 Stop Nurse Burnout – What to Do When Working Harder Isn’t Working. Chart your course from Nurse Burnout to your ideal career using this first comprehensive stress-reduction resource for professional nurses. You can be a modern nurse and have an extraordinary life when you learn and practice the tools in this book.Does this feel even remotely familiar? Although it outlines the problems nurses face, this book is not about trying to change the working environment. Rather, it’s about altering inner perspectives. With boundless energy and passion, it addresses an element that’s largely missing from nursing self-care programs focusing on diet and health: the spiritual self. Taking a holistic approach that incorporates spiritual and energy principles such as Reiki Practice, Nursing from Within teaches you how to connect with your authentic self. 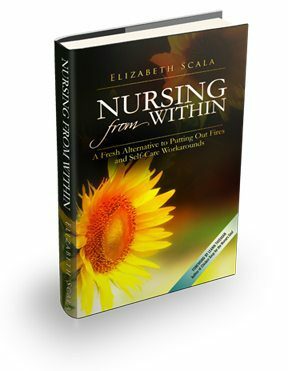 Author Elizabeth Scala’s enthusiasm is contagious, as she shares proven and effective strategies for creating shifts in your perspective, empowering you to take on the challenges of nursing with a confidence and vitality that will bring the joy back to your chosen profession. Nursing offers many opportunities, but there’s no denying it’s tough—and sometime thankless—work. A nurse’s mindset often means the difference between an average and awesome career, but few nursing books focus on this vital aspect of the profession. 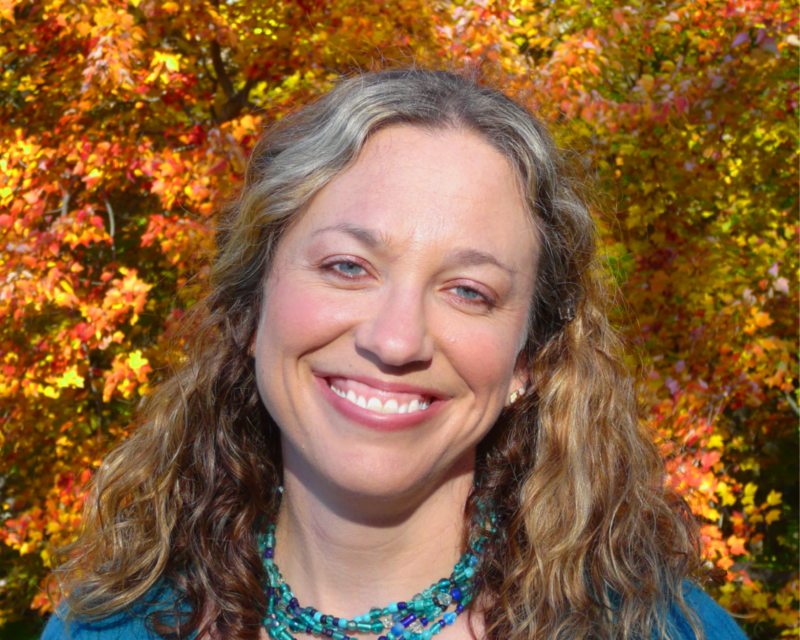 Scala brings her experience as an entrepreneurial nurse to bear on the broader nursing field, balancing spiritual advice with a series of practical, down-to-earth steps designed to shift careers into high gear. 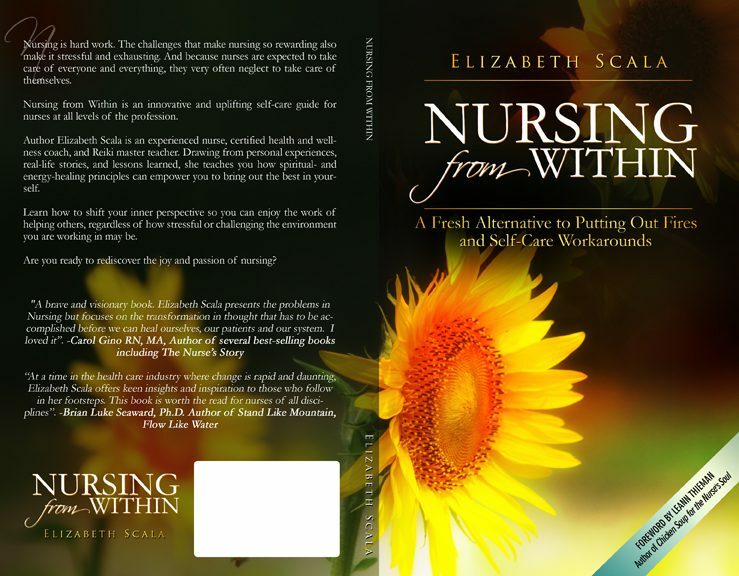 Each chapter ends with a series of self-reflective questions to help nurses guide their careers in whichever direction fits their needs, culminating in a step-by-step daily process to help nurses continue to love and enjoy their jobs. 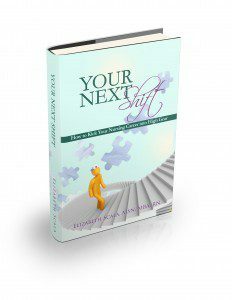 Your next shift could be the start of a new outlook on your career aspirations and daily nursing. Let Scala show you the way to a brighter, more meaningful future. Nurses typically enter their careers with a desire to provide compassionate, heart-based care. Challenged by regulations, financial pressures and technological advancements, today’s nurse struggles to balance the art with the science of nursing. 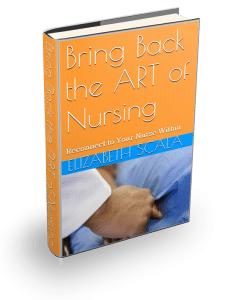 In ‘Bring Back the Art of Nursing,’ Elizabeth Scala inspires nurses to reconnect with the passionate and fulfilling joy that once called them to their roles. 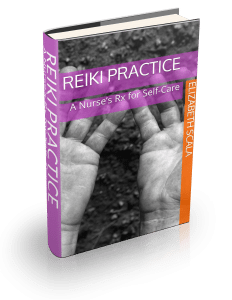 With three simple strategies Elizabeth gently invites you to rekindle the relationship with your nurse within.